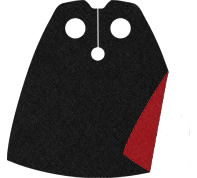 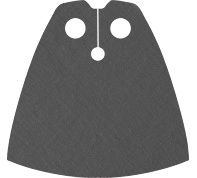 We currently make 'old style' dementor capes in 7 colours. 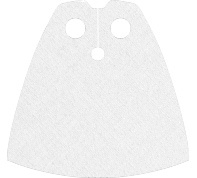 The fabric is a very light suedette type material which hangs nicely over the lego character that you decide to put it on. We currently make 'new style' dementor capes in 7 colours. 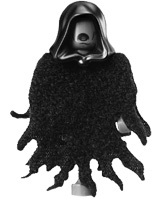 The fabric is a very light suedette type material which hangs nicely over the lego character that you decide to put it on.